What type of supplies were delivered? 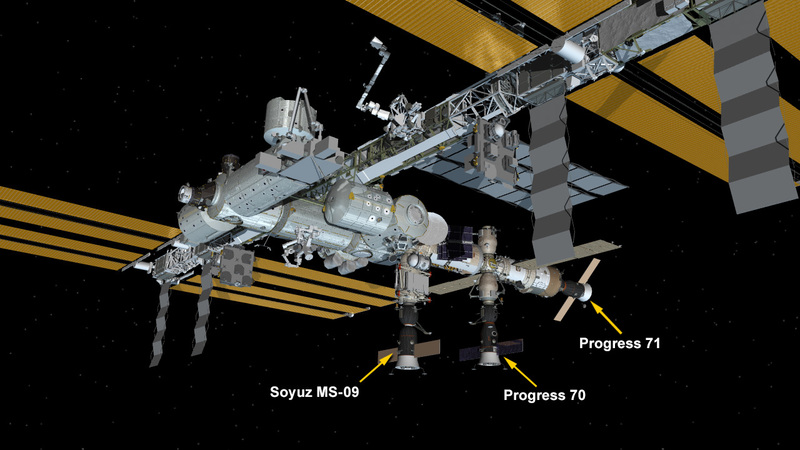 Almost three tons of food, fuel and supplies were delivered to the space station inside the Progress 71 cargo craft. The consumables will last several months. Just couple of qiestion…who is responsible for the “shopping list” ? Who does it on space station and who manages it on earth to load all of the ordered items and food ? Does every astronaut has a assigned weight or volume of items ? What can you order ? What not, what is big No-Go ? Crew members are assigned a small amount of personal items they launch with aboard Soyuz spacecraft. A space station inventory system tracks food consumption, cargo usage, location of items, etc… Cargo ships are packed carefully with fresh fruit, care packages from families, station hardware and science experiments.